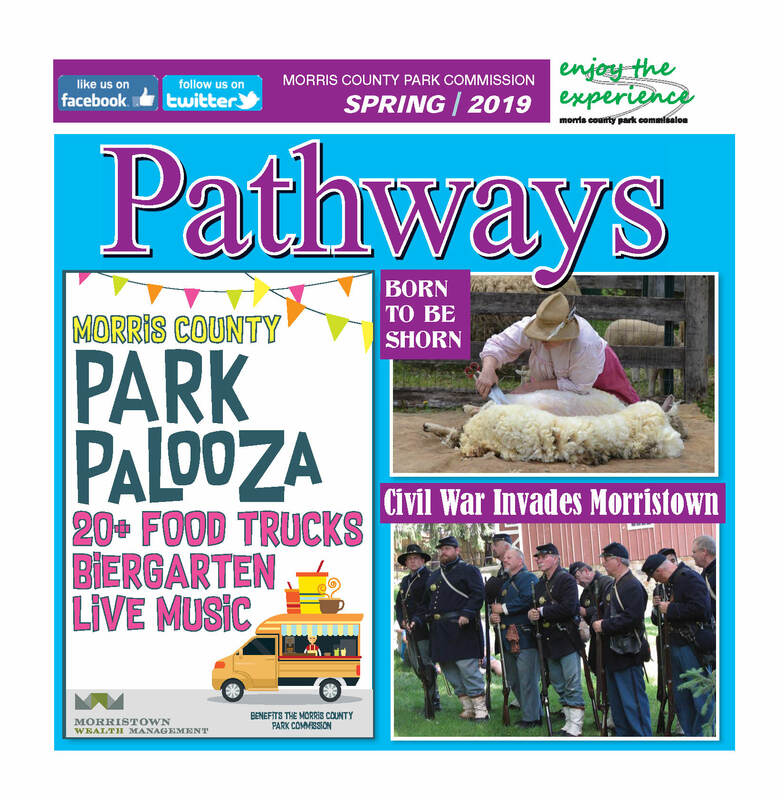 For the Best programs and special events throughout Morris County, check out the newest issue of Pathways! For the Best programs and special events throughout Morris County check out Pathways! 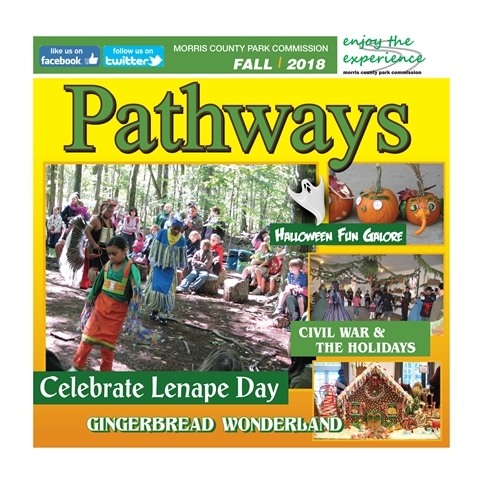 For the BEST programs and special events throughout Morris County check out the Fall issue of Pathways! 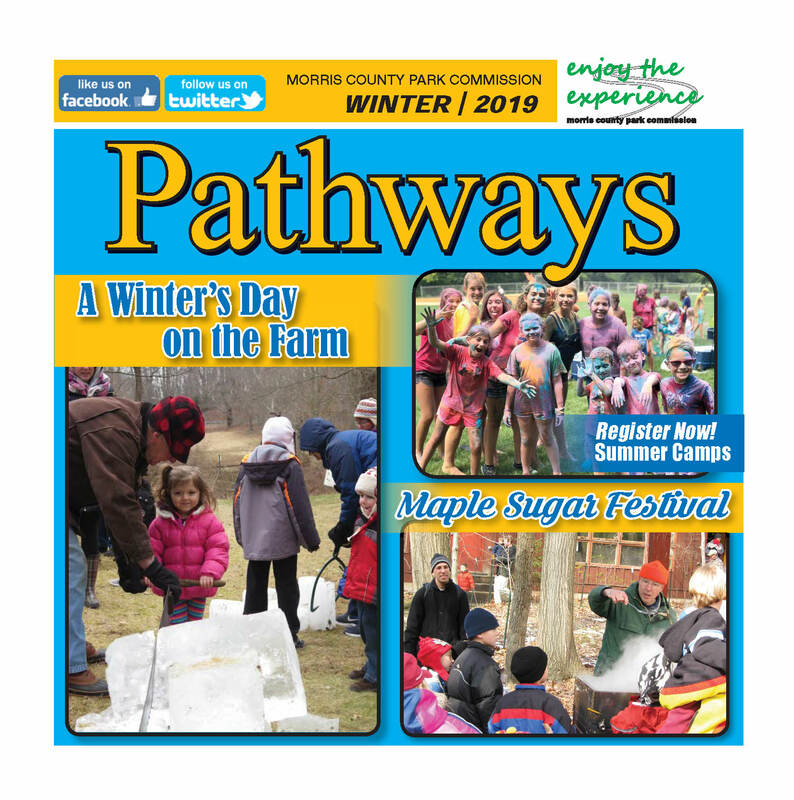 For the best programs and special events throughout Morris County, check out this issue of Pathways!